The ARCLITE System is located in the main building of the Sondrestrom facility. 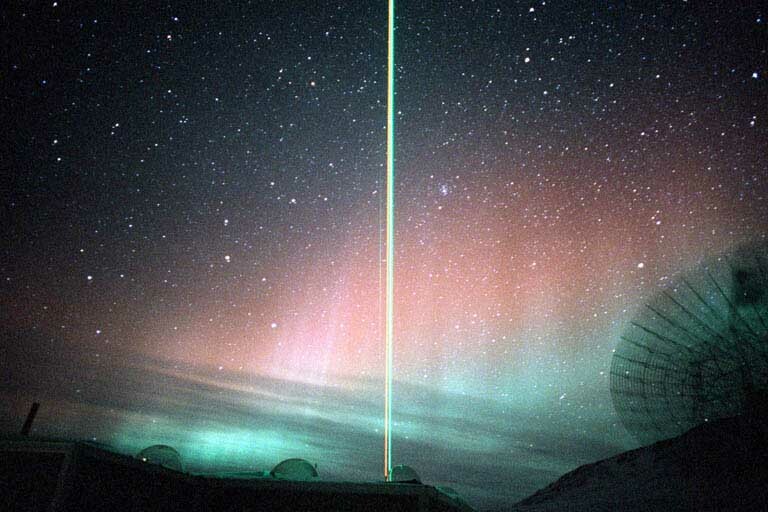 The system presently consists of two lidar systems: The Rayleigh/Mie lidar for middle atmosphere studies of noctilucent clouds (NLCs), polar stratospheric clouds (PSCs), temperatures, density and gravity waves, and the sodium resonance lidar for mesosphere / lower thermosphere studies of gravity waves and the dynamics and chemistry of sporadic layer formations. The Rayleigh/Mie lidar has been operating since November of 1992. 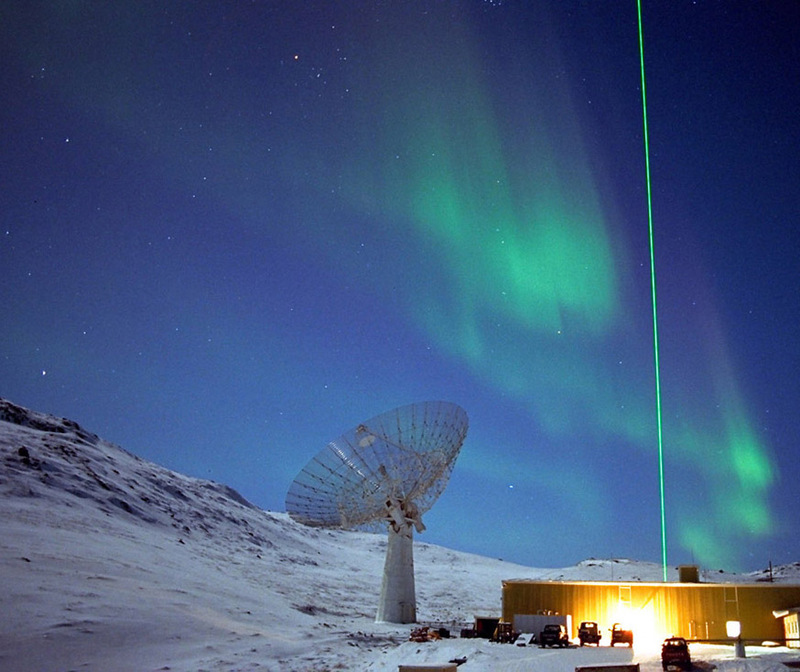 The sodium resonance lidar has been operating since August of 1997. The ARCLITE System is a facility instrument supported by the Upper Atmospheric Research Section of the Atmospheric Science Division within the National Science Foundation. As a facility instrument, the lidar data and operations are available to all NSF funded individuals. Dr. Craig Heinselman at the Center for GeoSpace Studies at SRI International is the PI of the ARCLITE System and should be contacted to discuss lidar operations and data issues.